In Martaspanishclass students learn at a pace that is right for them and can repeat modules as many times as is needed to master the content. Being in control of their own learning and receiving plenty of positive feedback along the way helps them become more confident and self-efficacious about taking on a larger task and breaking it down into manageable steps. All modern foreign languages are created equal. 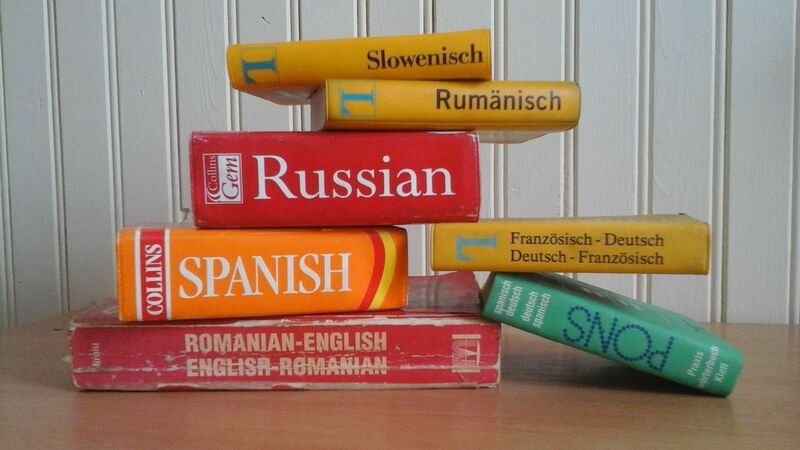 Some, like French, Danish and even English, can be hard for students with dyslexia, while others like Spanish, German and Italian may be easier. What makes them more difficult is the “opaqueness” of the language, or how easy it is to break words up into their component sounds and how well those sounds match up to letters and letter combinations. Don’t be discouraged and keep in mind that everyone struggles with their second language. One of the reasons why languages are so hard is you’re not just learning a language, you’re learning how to learn a language as well! Start with speaking and listening. Do you really want to start speaking Spanish with confidence? So, let me help you with that!